Zero is a next generation financial technology company with a business model that makes possible better customer economics than traditional banks. 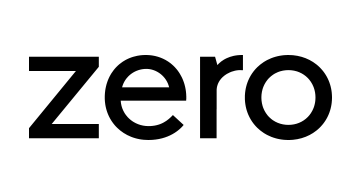 Their product, Zero, is the first modern banking experience that combines debit-style functionality with credit card rewards. Zero is powered by a mobile app and Zerocard, a solid metal card that comes in four levels with varying rewards of up to 3.0% cash back. Zero has been featured in The Wall Street Journal and the New York Times and had 150,000 people signup for its waitlist within a few months of its opening.